WARSAW — The third annual Winter Dance Contest, presented by the WCHS dance classes, will be held at 7 p.m. Friday, Dec. 4, at Warsaw Performing Arts Center, 1 Tiger Lane, Warsaw. 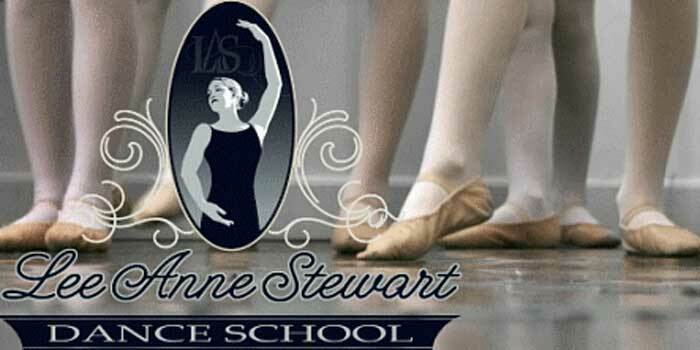 KOSCIUSKO COUNTY — The Lee Anne Stewart Fusion dancers are gearing up for the 2015-2016 season with a week of intensives. The dancers on this competitive dance team come in to the studio to work on technique, bond as a team, and work on new choreography.